Silicon Vikings and Republikken Startup night (usually a Thursday) is happening this Monday 10 June! 1. Who are you and your company? 2. What is the status and the plan? 3. What have been the biggest bumps on the road? 4. 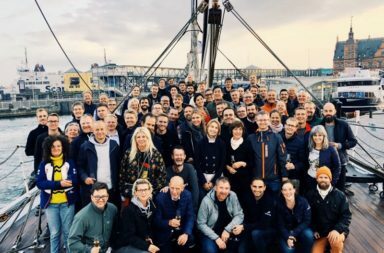 What is it like to be an entrepreneur in Denmark? Vivino is the company behind the app for wine connoisseurs. The app uses image recognition to match the label against its database of 450.000 wines and retrieves the available data for users to identify and catalogues wine. The company was founded in 2009 and its app has already reached one million users. Recently, the company has decided to open an office in San Francisco – between Silicon Valley and Napa Valley. 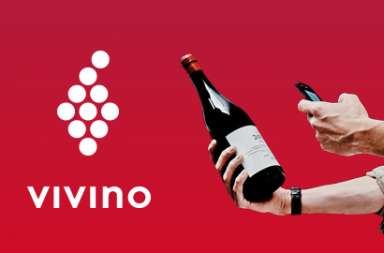 In the past, Vivino has received $1 million in Series A financing from Creandum, seed funding from SEED Capital and Skype co-founder Janus Friis. Heini Zachariassen consideres himself to be an “operating entrepreneur”. 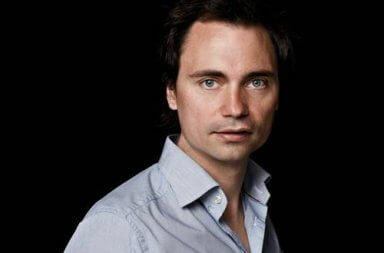 He has a Bachelor in Economics and Business Administration, and has previously worked as Chief Technology Office for Virus112 A/S, CEO and COO for BullGuard Ltd. before founding Vivino. It’s a casual after-work event in the lovely and inspiring atmosphere at Republikken. Grab a drink from the bar and enjoying the talk and networking that follows. The event is free, but you must register in advance.